As promised Kandy Koated’s Espiquet has come through with a brand new EP called Free Will. This EP also celebrates his birthday which is today. 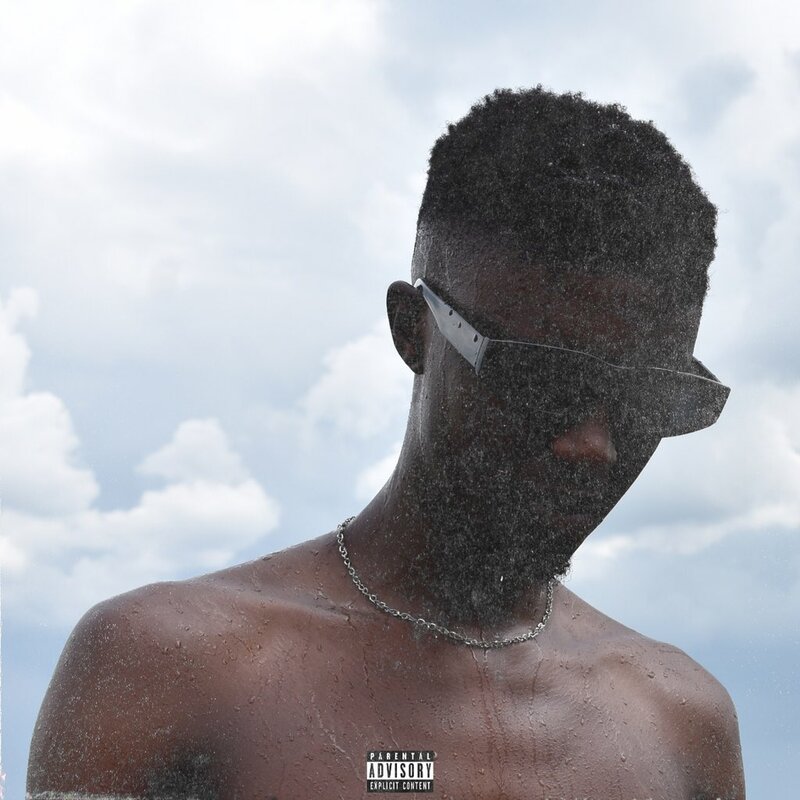 The tape consists of about 6 tracks in total and from the jump, the project resonates a higher messaging which one will absorb throughout it all.